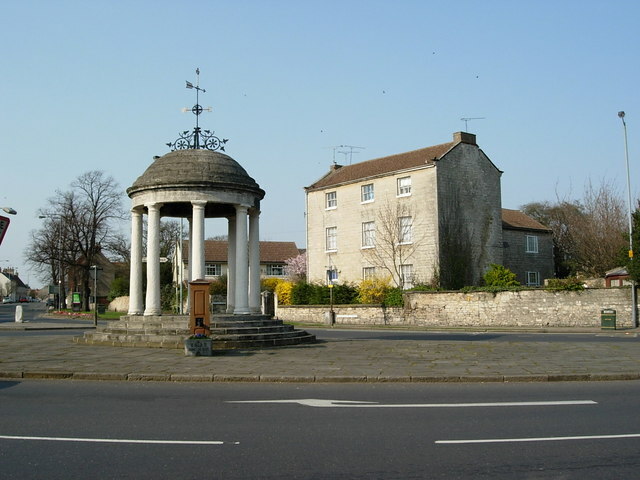 The Market Cross,Tickhill known locally as the Buttercross was built in 1777 by the Revd Christopher Alderson. © Copyright John Garfoot and licensed for reuse under this Creative Commons Licence. This page has been viewed about 1278 times.